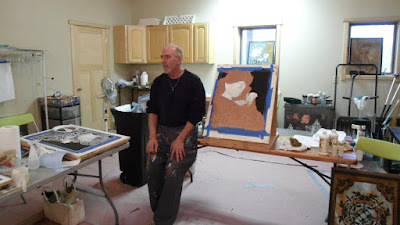 professional designers, fine artists, architects and museums. Laurence uses traditional techniques and methods, combined with new technologies in both classical and modern idioms. 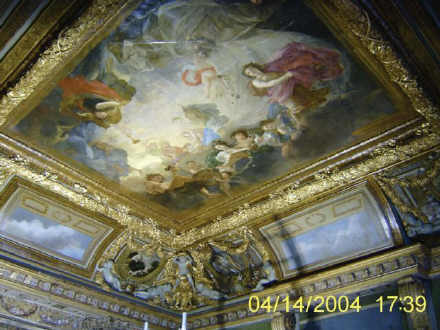 Her gilding projects include architectural gilding: statues, sculptures, walls, railings, gates,staircases, ceilings, cornices, columns, decorative art objects: furniture, frames, mirrors. Laurence received her formal training and experience in France where she graduated as a professional gilder, and worked in some of the most prestigious ateliers of Paris and Aix en Provence. 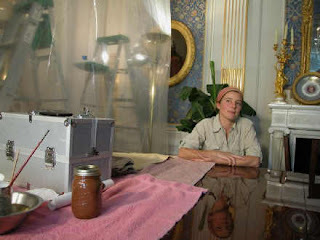 She specializes in water gilding and her work primarily focuses on architectural gilding using water gilding and oil gilding techniques. She has an eye for detail and is passionate about gilding.